services to startup companies. 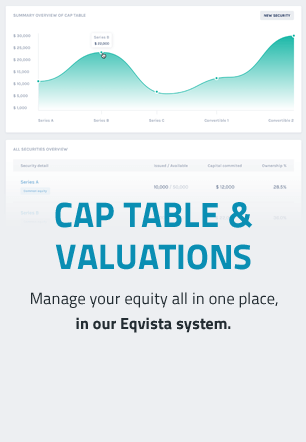 Our blog is the best place to learn about valuation, equity, and the Eqvista product. Stock Options or Restricted Stock Units (RSU) Why small business owners should issue shares? What is a Cap Table? How to Make a Cap Table for your company?